Historically, when Raipur was a part of Madhya Pradesh, it was the second major commercial centre in Madhya Pradesh after Indore. Traditionally, Raipur's economy has been based on agricultural-processing, Steel,Cement,Alloy, Poha and Rice. 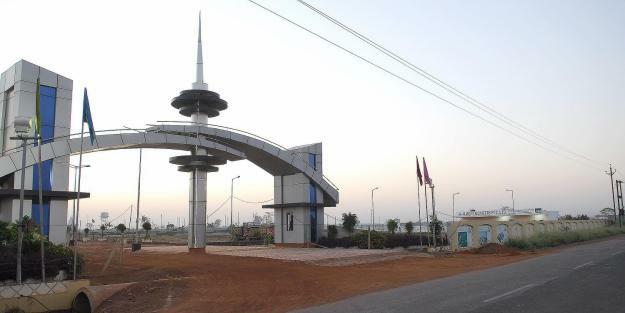 The city is located centrally in the state of Chhattisgarh, and now serves as a regional hub for trade and commerce for a variety of local agricultural and forest products.